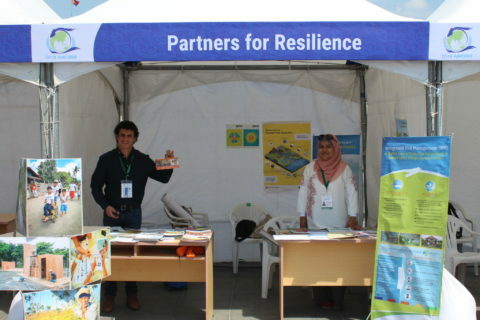 The Partners for Resilience Asia Team participated in the AMCDRR held during July 3-6, 2018 in Ulaanbaatar, Mongolia. 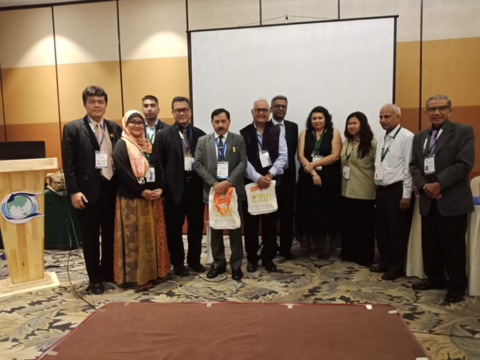 PfR Philippines, Indonesia and India as part of the PfR consortium led by Wetlands International South Asia, held an exhibition and side event “Wetlands as natural infrastructure for reducing disaster risk”. Objective of the event was to promote recognition of the role healthy wetlands have in DRR and discuss the role of development, humanitarian and environmental sectors in designing and implementing wetland-based solutions to increase resilience to water-mediated disasters. Mr PK Taneja, Director, SAARC Disaster Management Centre chaired the session. The panellists included Dr Manu Gupta (Founder, SEEDS India), Brig. (Dr) BK Khanna (CEO, Arise Network, FICCI), and Dr Raditya Jati (NDMA Indonesia). 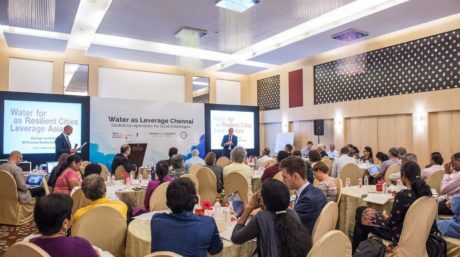 The event was attended by 27 participants from Asian government ministries, the German Embassy, the World Meteorological Institute, the Asian Disaster Preparedness Centre, research and academic institutes, civil society and private sector members. 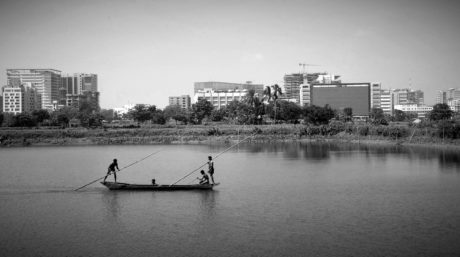 Strengthening research to develop wetland-based solutions for reducing disaster risk. Undertaking ecosystem monitoring as part of the disaster risk management cycle. Allocating greater resources towards ecosystem management and protection within DRR investments. Mainstreaming ecosystem protection and management within development policies. 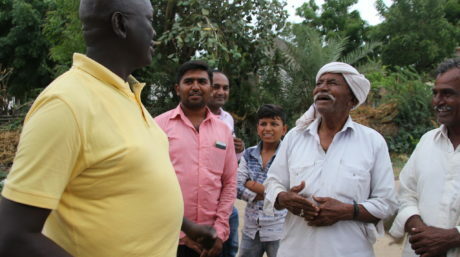 Enhancing gender inclusion in ecosystem protection. Shaping a shared vision and defining roles and responsibilities for stakeholders in development, humanitarian and environmental sectors all sectors. Fostering cross-sectoral partnerships by identifying each sectors priority and issues. Participative management where multi-stakeholders have equal say in decision making and all contributions are valued.